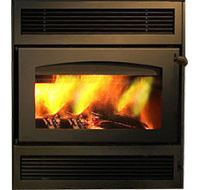 Bring together a zero-clearance woodburning fireplace and the Environmental Protection Agency and what do you get? 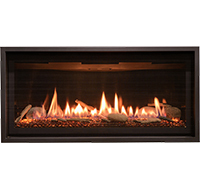 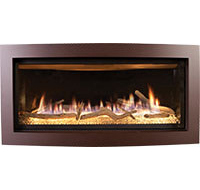 One fantastic, EPA Certified/WA state approved fireplace! 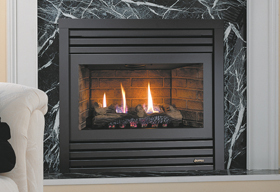 Being a zero-clearance model makes for installation ease and the adaptability to a smaller 6″ chimney.